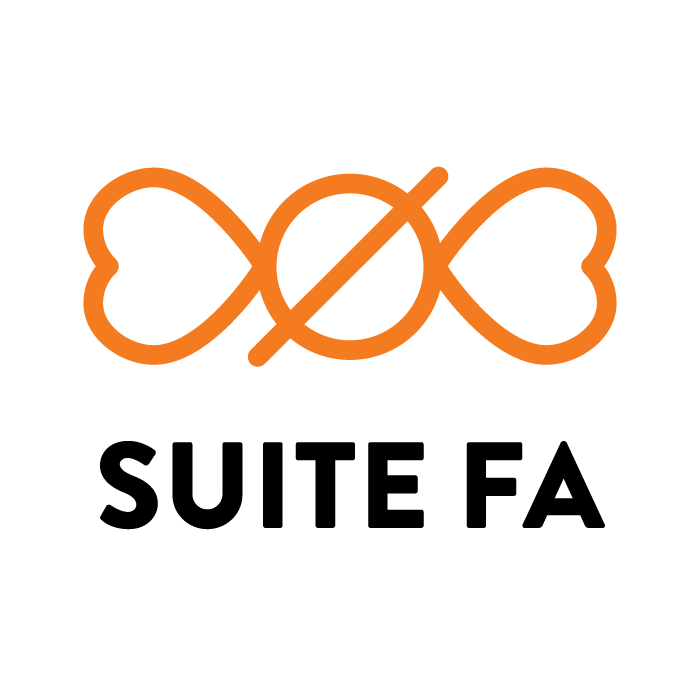 Suite FA is a different sort of production company. What do they do? They do what they do best. They do Suite FA.